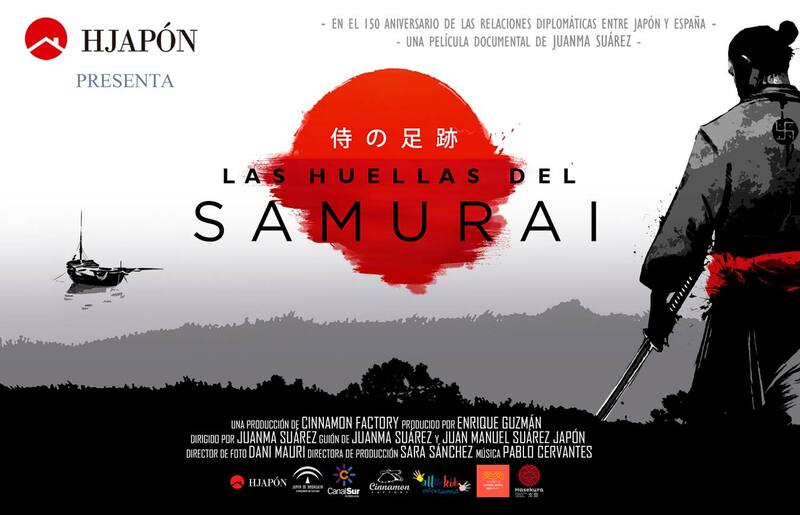 HJAPÓN has collaborated as associate producer in the making of the documentary ‘Las Huellas del Samurai’ – directed by Juanma Suárez and produced by Enrique Guzmán. This film recounts the fascinating history of the Keicho Embassy led by the valiant Samurai Hasekura Tsunenaga, whose legacy continues on today in Spain in the form of his descendants sharing the surname Japón. The documentary follows the journey from the 15th century into present-day, focusing on the shared history between Japan and Spain, with stronger emphasis on the perspective from those living in Coria del Rio and Japan. The foundation and values of HJAPÓN are closely linked to the events narrated in the documentary. As shown in the film, Marcelo Japón is a unique case, as he has transferred the origin of his surname to the corporate design, objectives and way of running his company in Barcelona. His entire career is the direct result of the footprint left by those Samurai who decided to settle in Spain 400 years ago. At HJAPÓN you can view the official exclusive trailer.